It is essential to maintain a safe environment for the faculty, students, staff, volunteers, and contractors in your schools. 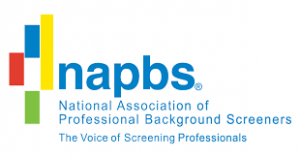 3rd Degree Screening works with higher education and K-12 education institutes of all sizes to create background check packages to meet the needs and requirements of schools. Please schedule a demo today to try it out.